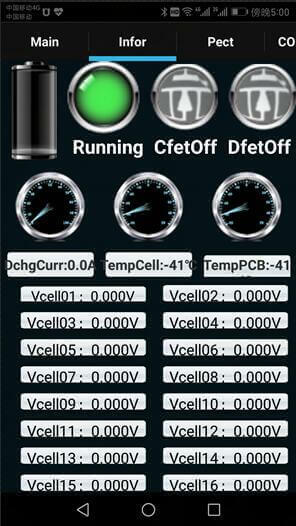 Connect the battery via Bluetooth to your smartphone (iOS/Android). 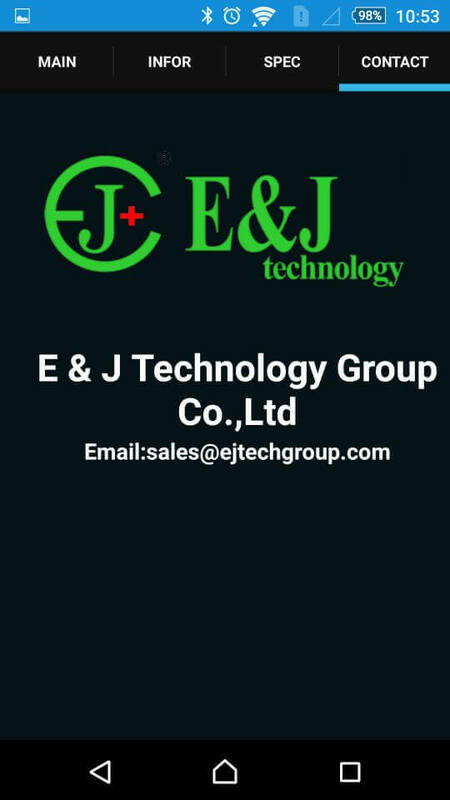 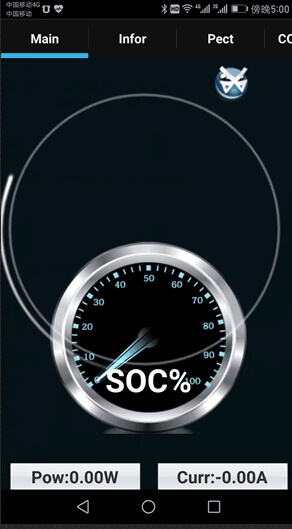 E&J technology designed new BMS with Bluetooth APP for e-bike, e-scooters, e-trolley, medical equipment, electric roller, electric lift, electric wheelchair from 24V,36V,48V with different capacity 10Ah to 1000Ah. 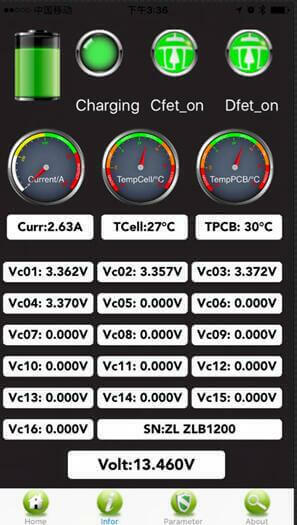 This new BMS with smart APP fit for any lithium-ion battery packs cover li-ion 18650 battery packs under cell brand Panasonic/Samsung/SONY/LG, and it also fit for the lifepo4 battery packs made by A123/Valence/EJBATTERY/Thundersky/Winston,etc.. 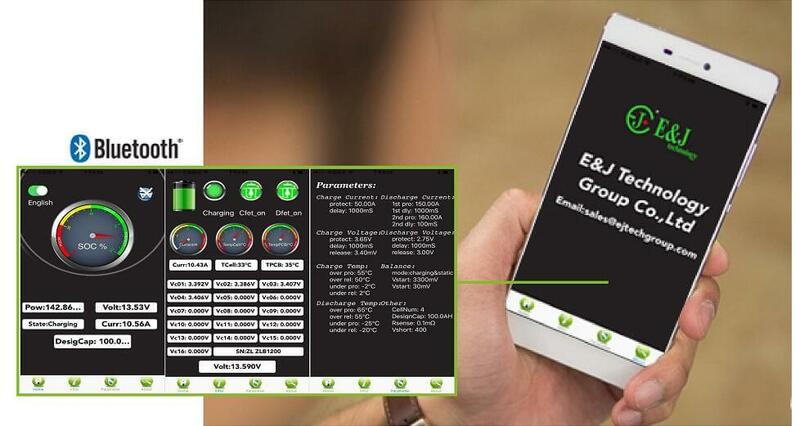 The new version Bluetooth APP comply Android and Apple system fit for all type smartphones, iPhone. 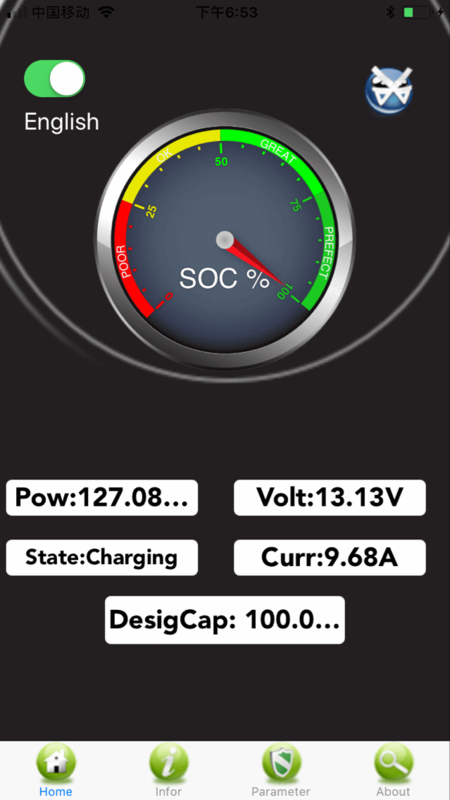 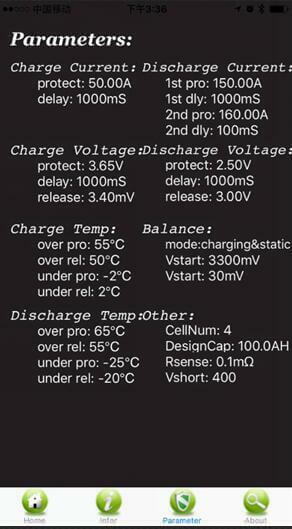 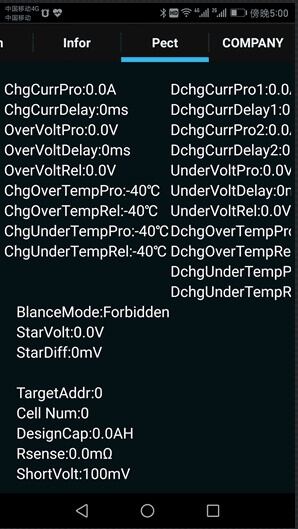 This E&J libatt Bluetooth app can easily to read the battery current, battery SOC, battery voltage and battery SOH, battery cell data include cell voltage, cell temperature, BMS temperature and more data. 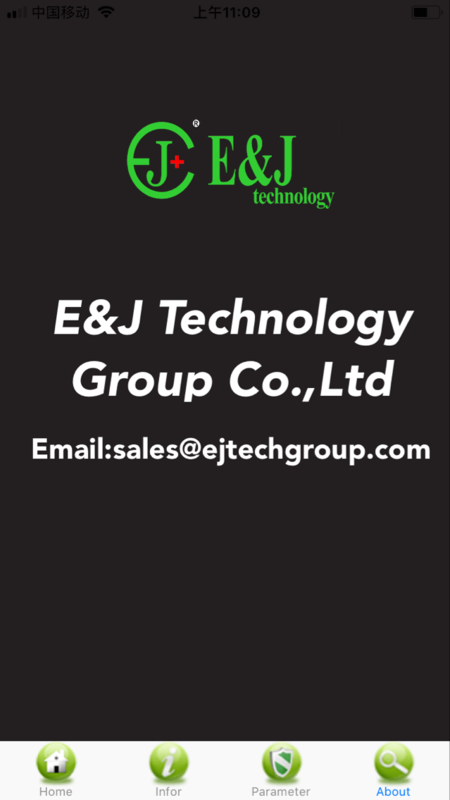 Whatever the cell chemistry is lifepo4 or lithium-ion, limn, limnco3, Lito, the E&J libatt APP help everyone who used E&J technology group’s high-quality lithium-ion battery packs to know your battery well before you use it, keep safe and happy for your trip.